Good news makeup lovers! The much-anticipated, globally acclaimed long-wearing makeup line is finally here in the Philippines. 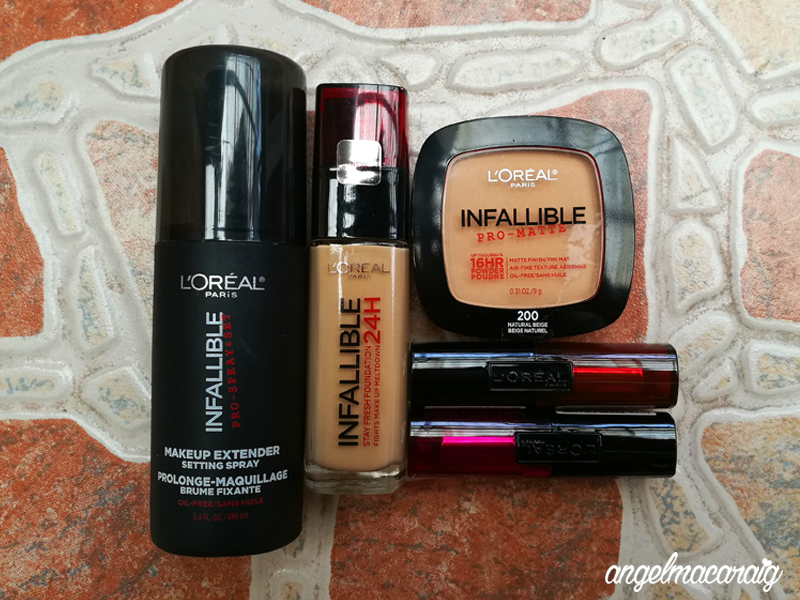 Introducing INFALLIBLE - L'Oréal's full range of #NeverFail makeup. Are you ready to say goodbye to makeup fails and meltdown? It's the first foundation from L'Oréal that promises to fight makeup meltdown and stay fresh all day. The Infallible 24HR foundation lasts for up to 24 hours which guarantees no makeup meltdown from morning till night. Its lightweight formula gives flawless, full coverage that conceals visible imperfections and a demi-matte finish with no visible shine. It comes in 6 shades, and is available at L'Oréal Paris makeup counters and official online retailers for only Php700 SRP. After applying your foundation, complete your #NeverFail makeup look with Infallible Pro-matte 16HR powder. This lightweight, shine-defying, long wearing powder can be used alone, to set foundation after application or throughout the day for quick touch-ups. It comes in 6 shades, and is priced at Php 600 SRP. Use Infallible Pro-spray & Set Makeup Extender & Setting spray to set your makeup to last all day. It is lightweight, oil free and can be applied after makeup over your face, eyes, and lips to lock in your whole makeup look. This product helps prevent your makeup from melting, fading and smudging. This product is priced at Php 500 SRP. 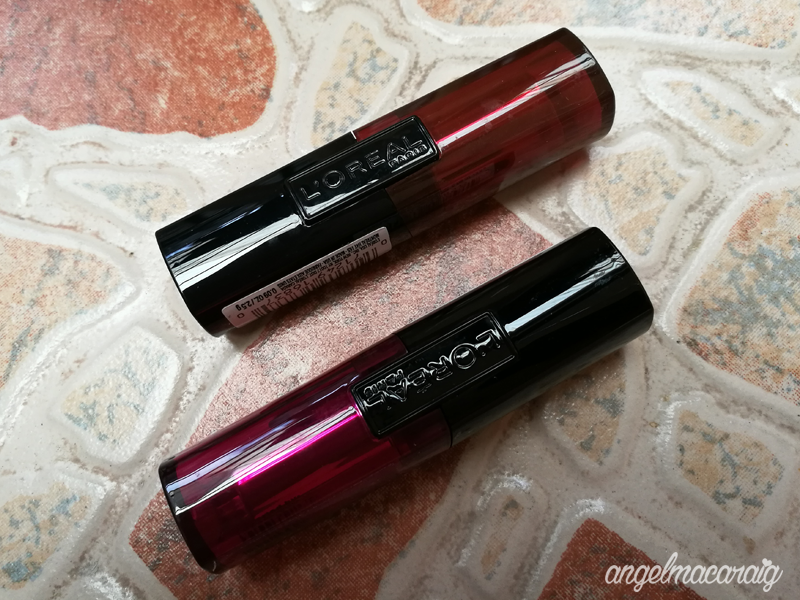 Along with the INFALLIBLE foundation, powder and setting spray, L'Oréal also introduces the new INFALLIBLE 10HR lipstick in the Philippines. L'Oréal promises that it is food, fade and dry-proof. Infused with hydrating Vit E, this lipstick stays fresh and vibrant for up to 10 hours, without feeling tacky or dry. It comes in 20 shades: from subdued nudes, to vibrant reds and pinks, to bold and deep hues. I'm very excited to use these products. 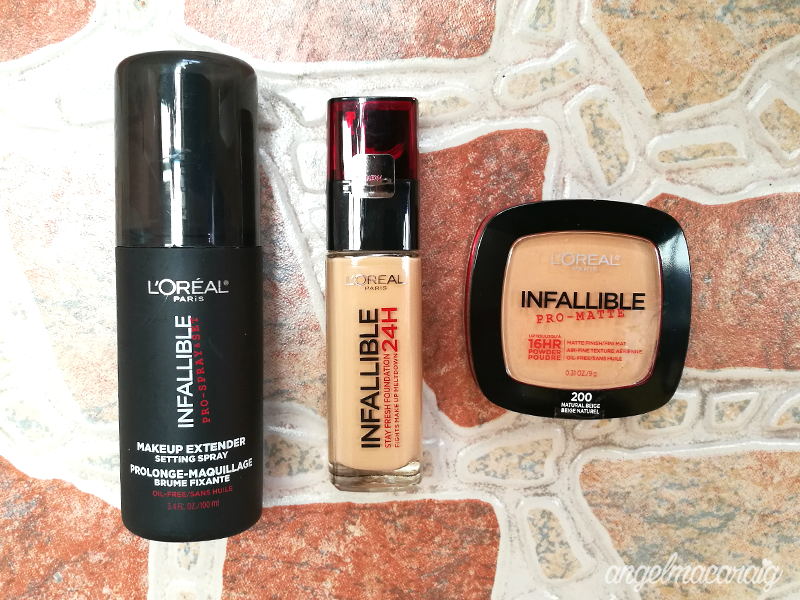 Please watch out for my INFALLIBLE makeup review!